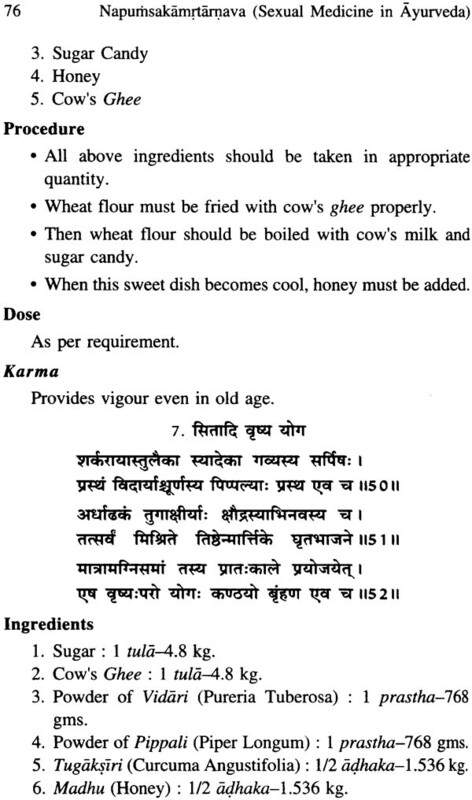 Pandit Rama Prasada Vaidyopadhyaya Virachita ‘Napumsakamrtamava’ : a special treatise deals with the eighth anga of Ayurveda i.e., Vajikarana (Sexual Medicine in Ayurveda). 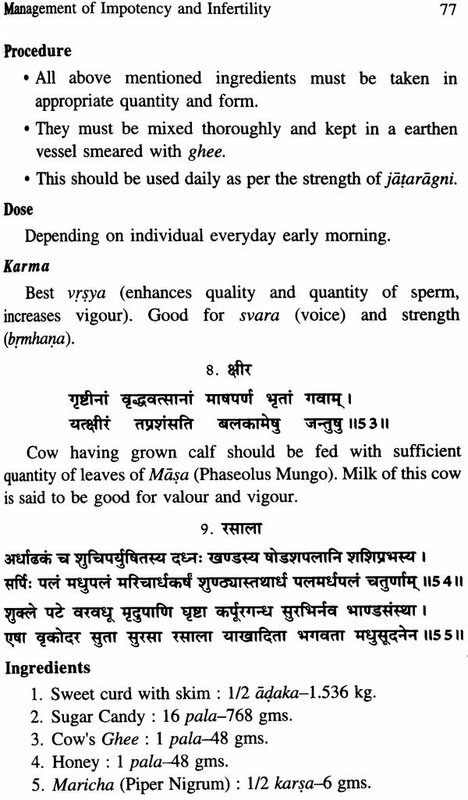 This text is having 9 Tarangas (Divisions), provide descriptions regarding Ayurvedic aspects of Infertility and Impotency-Causes, Symptomatology, Classification, Unique treatment modalities, Complications and their management. 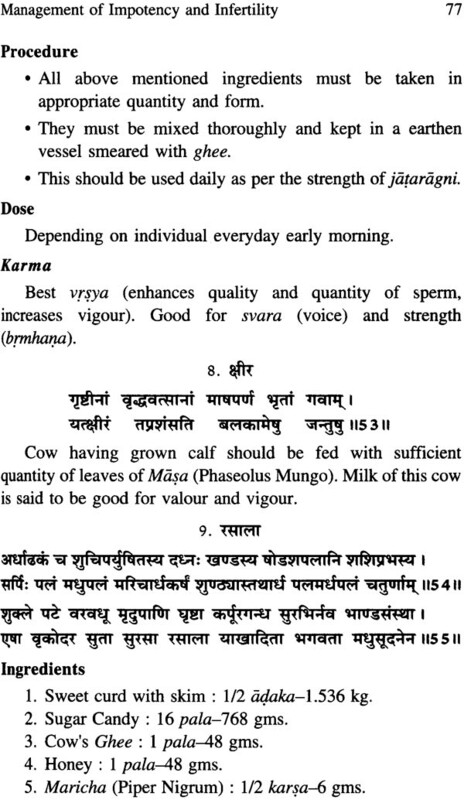 It also gives information regarding the preventive aspects of Infertility and Impotency. 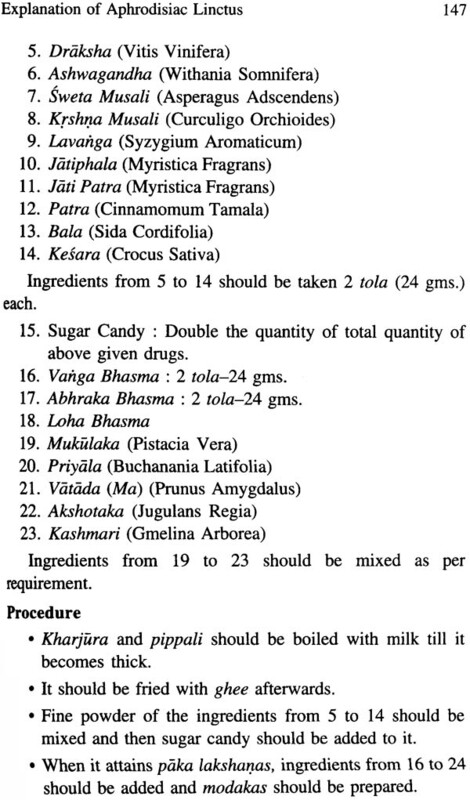 Metabolic disorders like Prameha (Diabetes Mellitus), infectious disorders like Phiranga (Syphilis) and Upadamsha (Soft Chancre) are said to be the causes of Klaibya. In this text these disorders are dealt with treatment in detail. 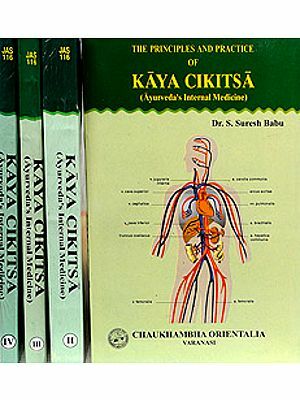 Treatment and formulations based on various ayurvedic texts as well as personal clinical experiences of the scholar are given in the text. 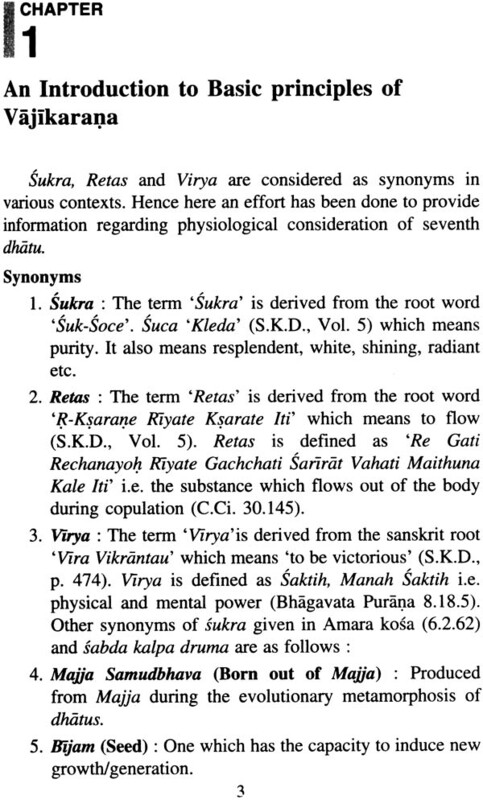 The original text is in Sanskrit (Slokas) and Hindi (Narration). Here an effort has been made to translate the treatise with three themes viz. : a) Simplification, b) Appropriate narration and c) Suitable clarification. In the present work it has been tried to give convincing information with proper authentication. 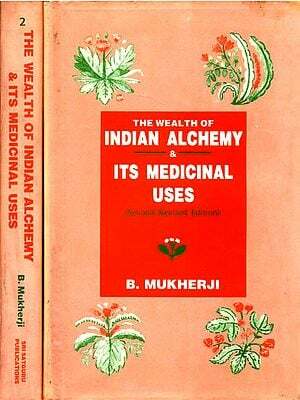 This is the humble effort of the writer which is the contribution to the field of Ayurveda and the editor tried to bring the Original text to limelight. 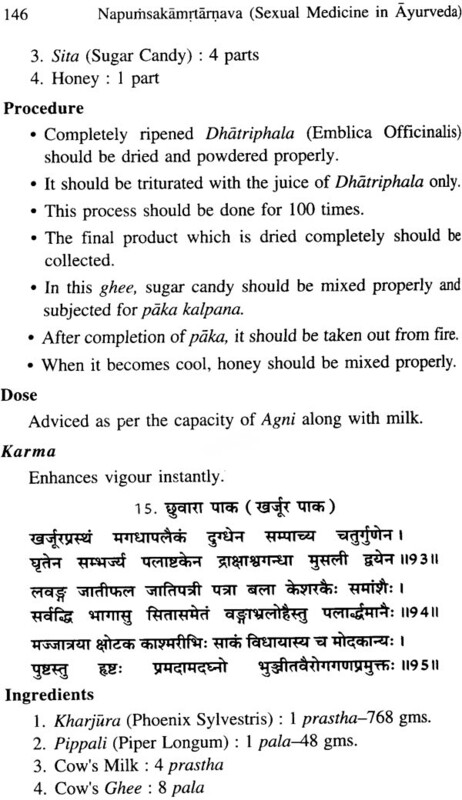 Hope the text will be acceptable to Ayurvedic scholars. Dr. Shreevathsa, basically from Shimoga district, Karnataka state, is working as Head, P.G. Dept. 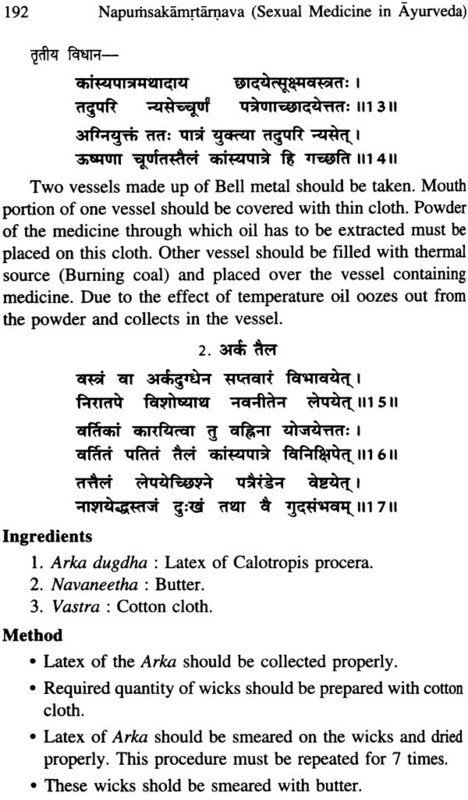 of Ayurveda Siddhanta, Govt. Ayurveda Medical College, Mysore. He completed his B.A.M.S. from Govt. Ayurveda Medical College, Mysore in 1996 and secured first rank in Mysore University. He did his M.D. (Ayu.) from I.P.G.T. & R.A., Gujarat Ayurveda University, Jamnagar in 2000. He is double gold medalist and ‘Rotary Pandit Ayurvedic Educational Awardee’. He completed his P.G. Diploma in Yoga and Vidwat (P) level in Karnatic Music. He is practicing Yoga Chikitsa, Nada Chikitsa and Ayurveda Chikitsa. He participated in various National and International Seminars as Resource Person and Chair Person. He published more than 50 articles in Indexed and Pubmed journals. He gave more than 100 Radio talks. He is having 14 years of academic experience and wrote 6 books. Present work is his 7th book. He is organising Awareness Programmes of Ayurveda for the public.